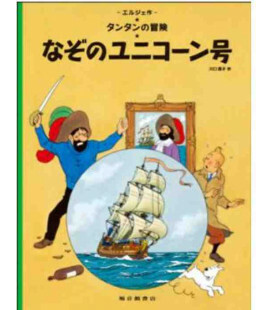 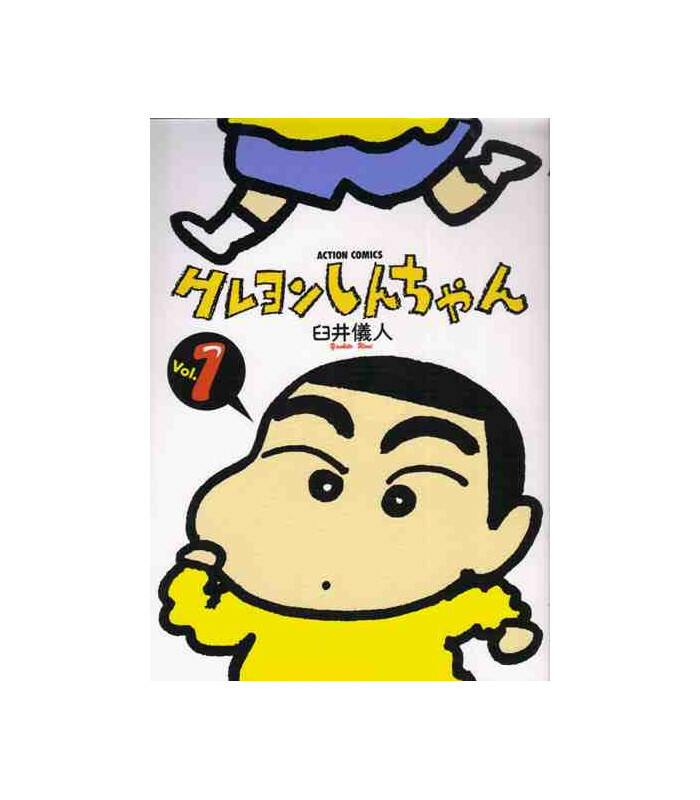 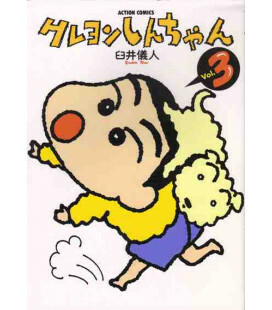 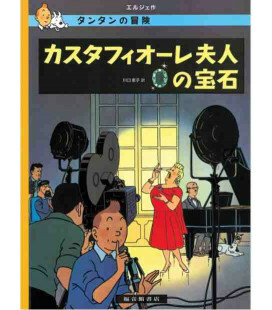 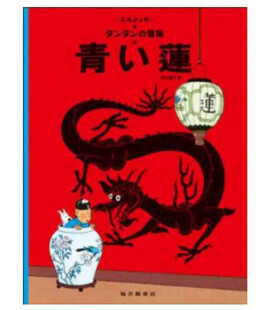 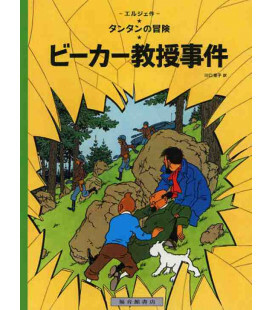 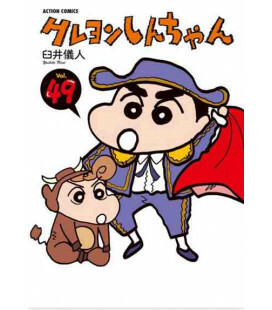 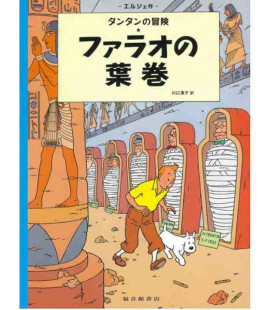 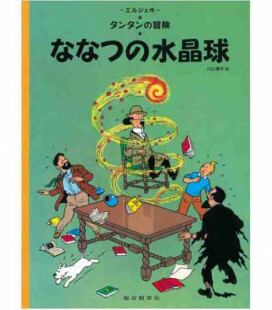 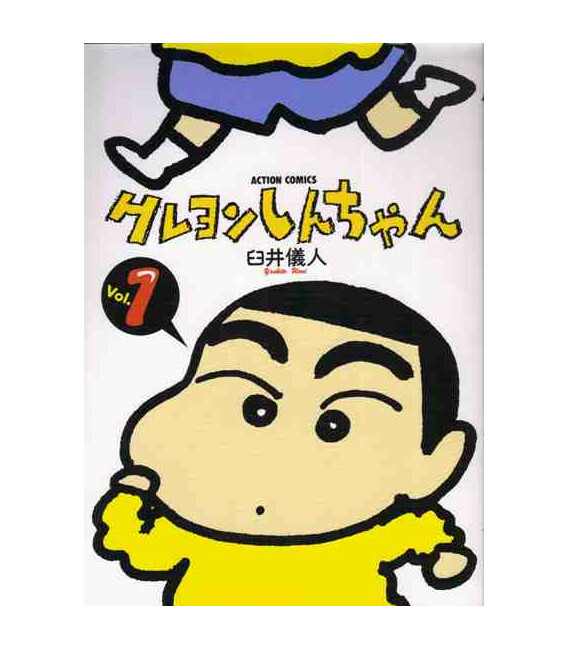 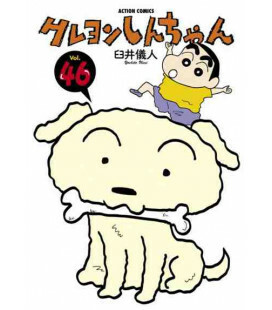 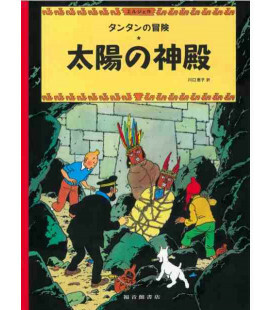 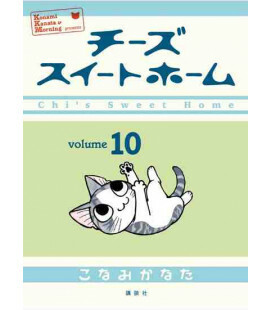 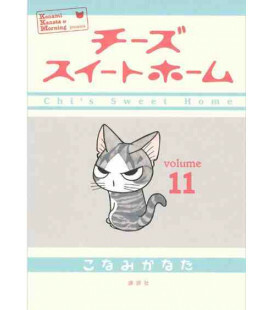 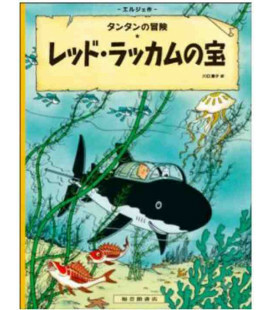 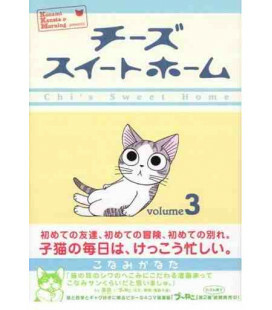 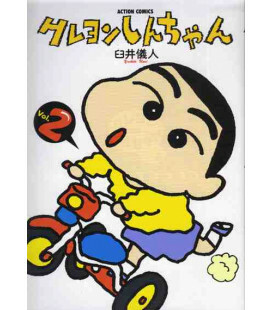 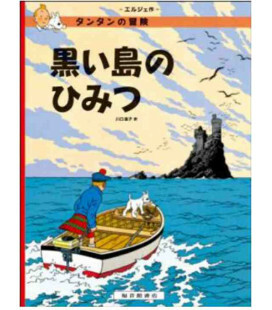 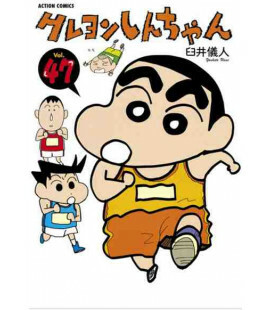 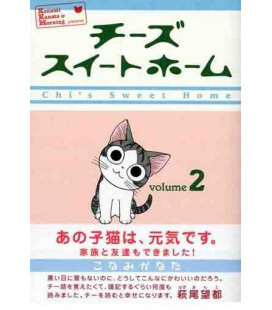 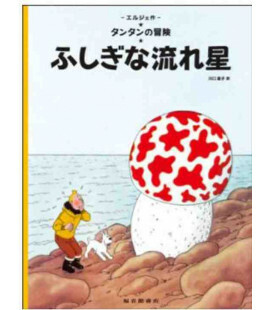 First volume of Crayon Shin Chan, a manga edited in Japan which we provide in its original version in Japanese. 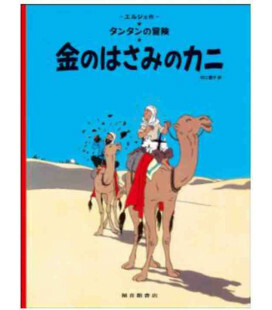 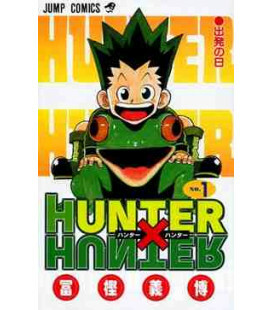 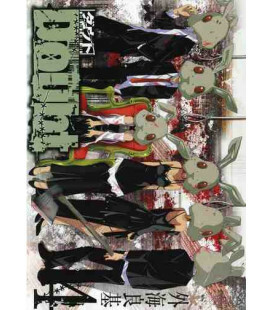 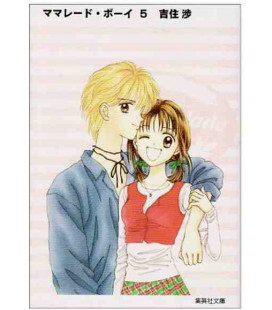 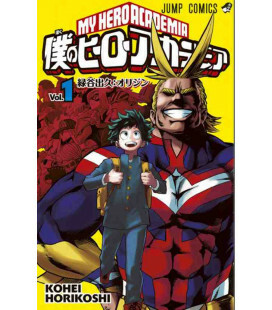 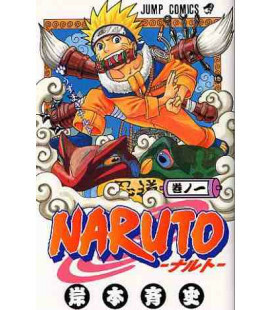 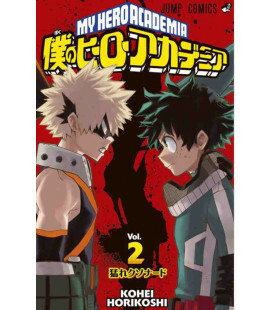 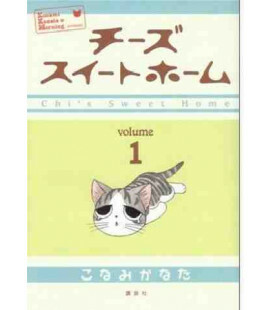 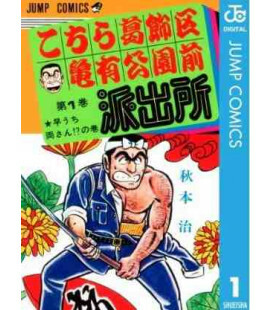 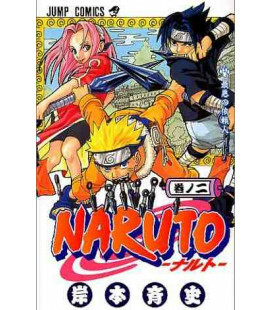 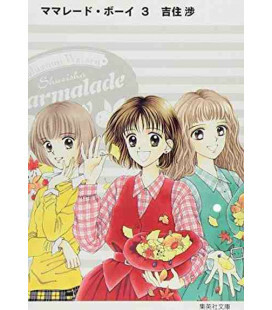 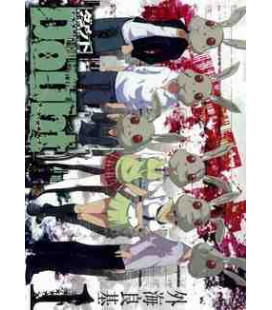 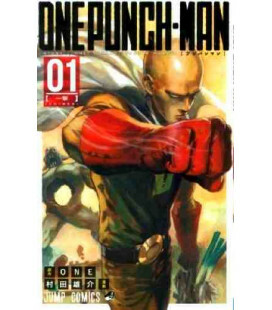 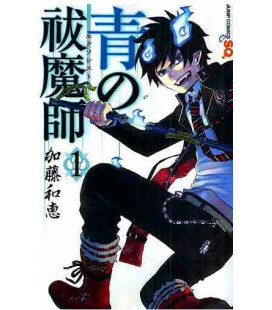 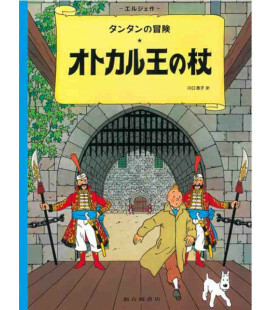 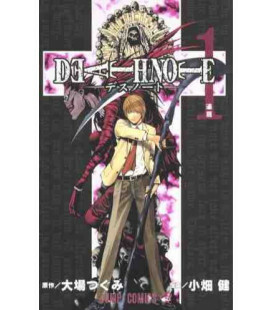 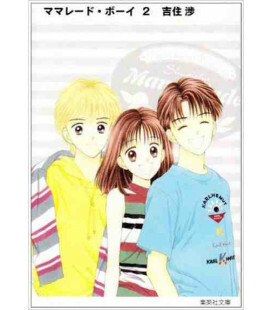 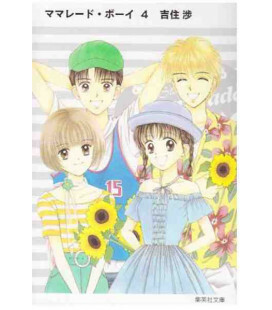 It is this manga on which later on the famous TV series was based. 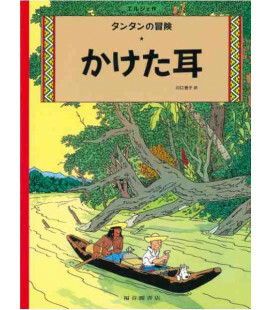 Although it was edited in 1992, we provide the 2011 reprint, which means that the book is completely new.